The Spinal Cord Injury Treatment Society of Northern Alberta (SCITCS) has spend 30 years promoting research into spinal cord injury, and championing organizations that work tirelessly to improve the quality of life of Albertans with disabilities. A simple Google search can show you the innumerable triumphs of SCITCS and its founder, Louise Miller over the last 30 years. But where did it all begin? This series will tell the story of a little girl named Louise Hughson, and her life long tendency to always “swim against the tide” and speak out against anything she felt was unjust. In 6-parts, we’ll follow Louise on her journey through life. 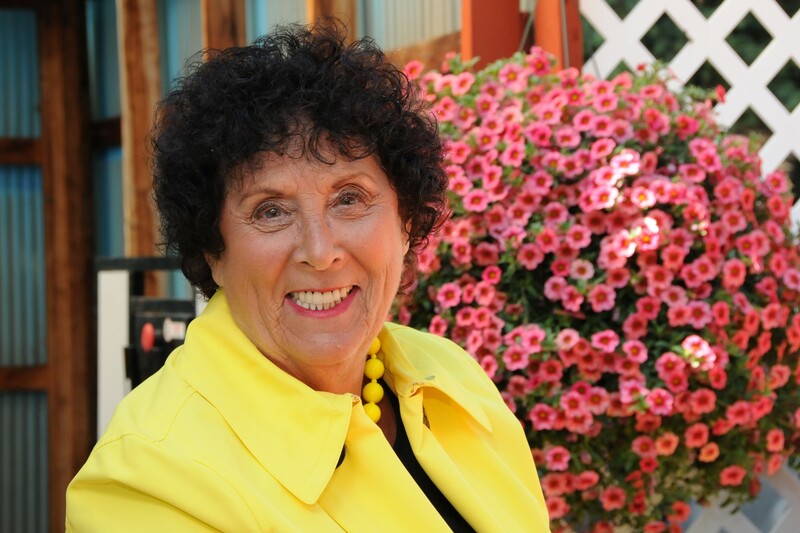 From the rolling hills of Glasgow Scotland to the rippling prairies of Alberta, from a nurse in a children’s hospital to a teacher and a well-known public speaker, from a dedicated mother to a doting mentor, Louise has had a colourful and vibrant career. Her efforts have helped Albertans with disabilities live healthier, fuller, and more independent lives. This is her incredible story.